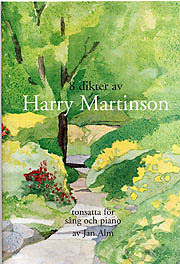 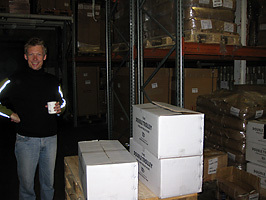 8 dikter av Harry Martinson, a book of 8 settings of poems by Swedish Nobel laureate Harry Martinson. 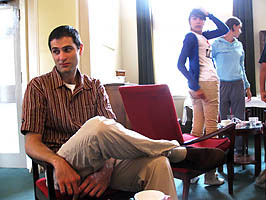 Piano + vocal. 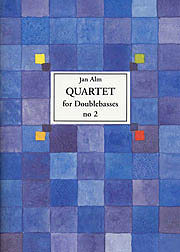 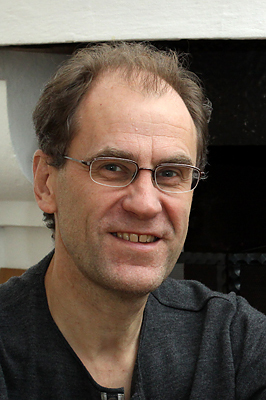 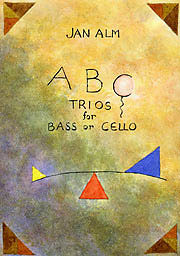 ABC trios for Bass or Cello, ensemble music for bass and/or cello trio. 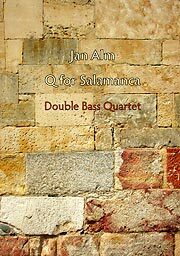 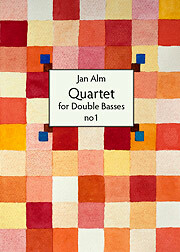 Q for Salamanca, Double Bass quartet of medium difficulty. 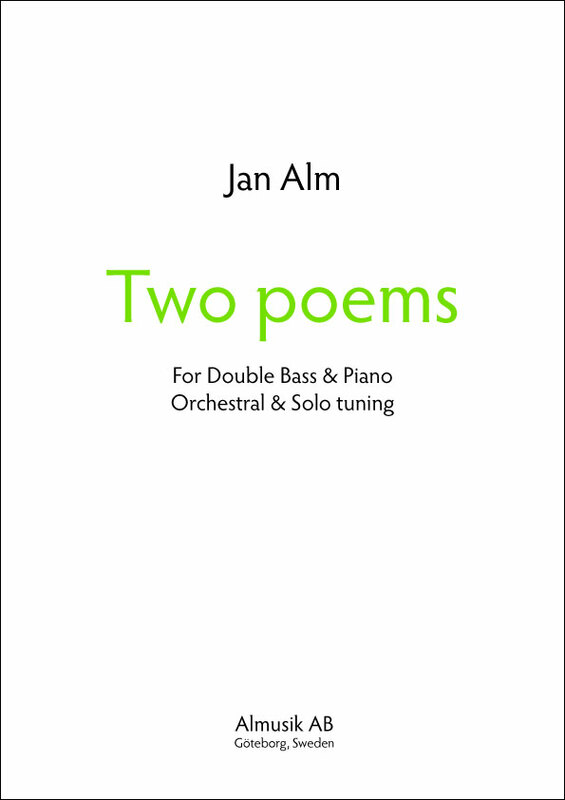 Two Poems, bass solo & piano. 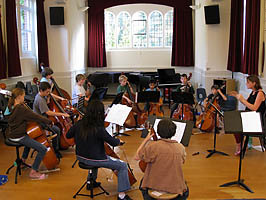 Orchestral material available for hire (string orchestra and harp).